I posted this on my instagram account a few days ago, but I thought it would also be useful to make an actual blog post for posterity. 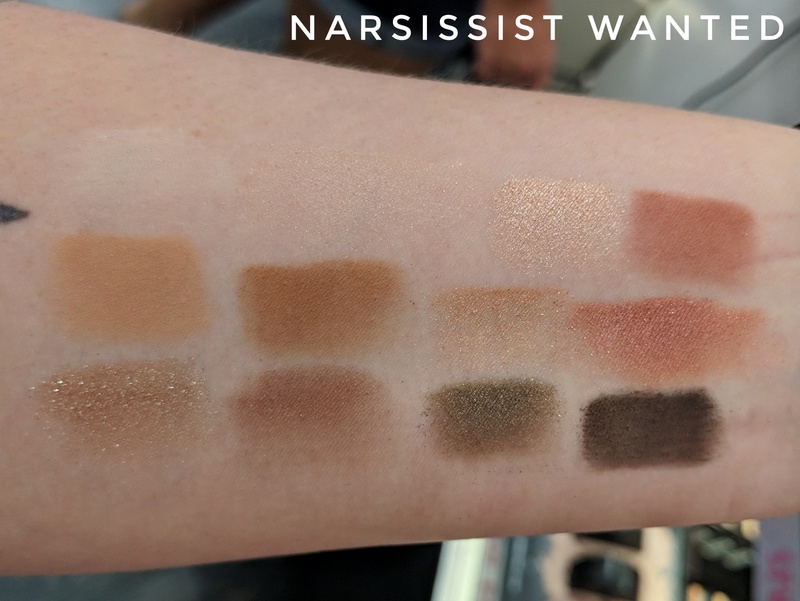 Earlier this week I went to Sephora because that’s what I do when I’m bored, and I took the opportunity to swatch some of the eyeshadow palettes I hadn’t tried yet. 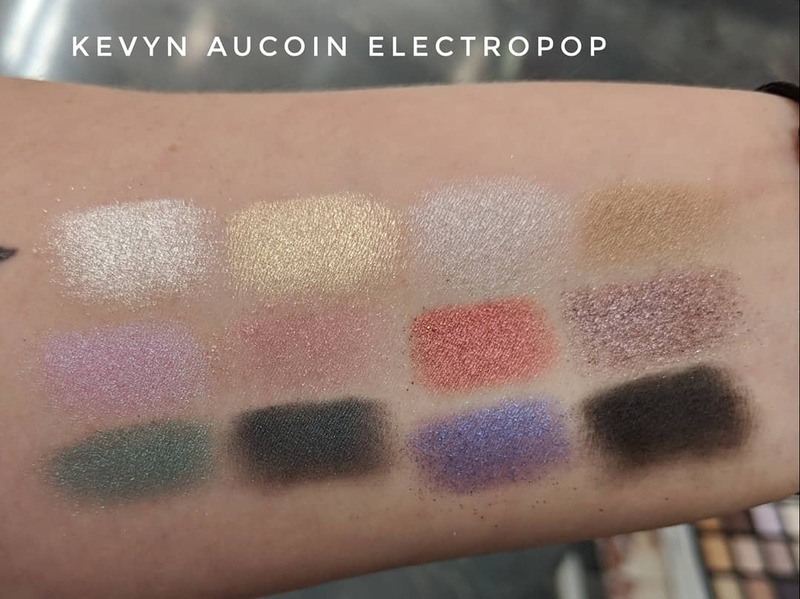 Everyone loves swatches, so here they are! I’ve added some thoughts too, but please note I didn’t actually wear any of these, so definitely don’t count this as a full review. I swatched everything with disposable applicators, fyi. The colors looked a lot less red in real life, which is a point in the palette’s favor (imo). Unfortunately the shimmer shades seemed really gritty with a lot of fallout, and the mattes were only so-so. I gave this one a hard pass. I was surprised to see this in my local store, since they don’t carry the full Pat McGrath lineup. This was hanging out there on an endcap though, so I was glad to see it in person. The formula is just as lovely as the Platinum Bronze palette (reviewed here) but I didn’t buy it because I already have a LOT of neutral shadows in my collection. 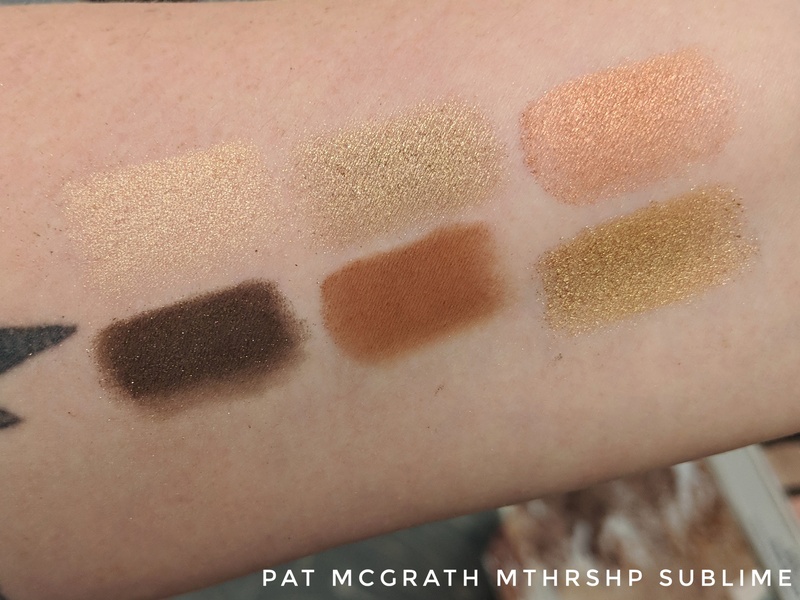 I’m not completely ruling it out though because Pat McGrath has one of the best eyeshadow formulas out there. Another brand that I don’t typically see around here, hanging out on the same endcap display. 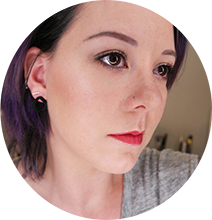 A few of the colors looked quite different on the skin than in the pan, and the texture definitely isn’t the smoothest. Still, it’s a really interesting color collection if you’re into brights & metallics. 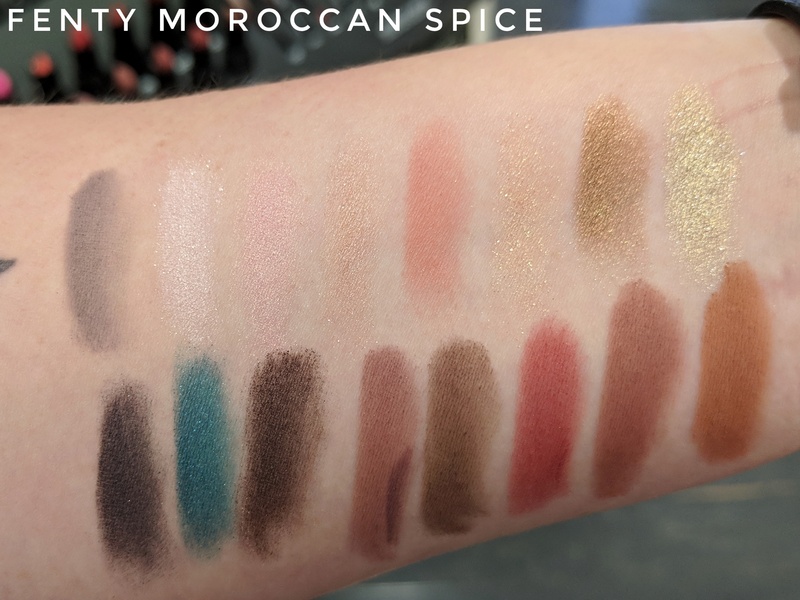 The new Moroccan Spice palette caught my eye online because of the gorgeous purple & pink case, so I made a beeline for it in the store. The textures are all really nice and I feel like you could make a LOT of different looks out of this palette. I didn’t buy it while I was at the store, but I did end up ordering it online a few days later. 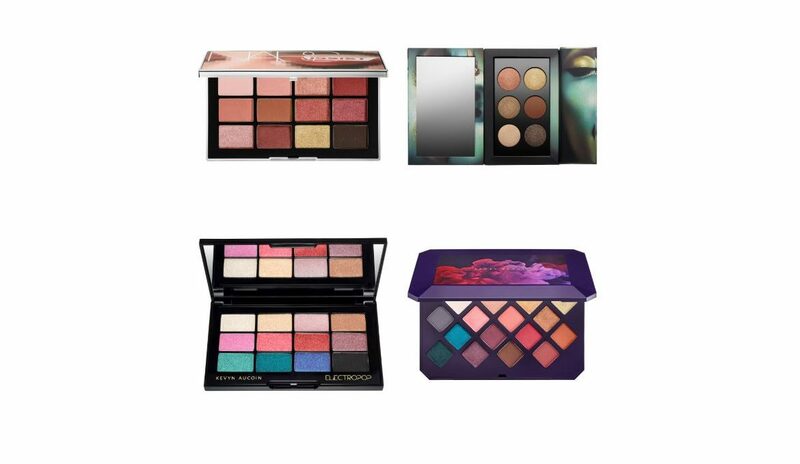 How do you feel about these palettes, yay or nay? Leave a comment below!